So, I need your help to Fight Stroke. It’s going to be a challenge, but it’s nothing compared to those who are impacted by stroke. 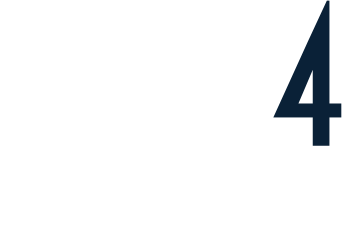 Please sponsor me today to support me and together we can Fight Stroke!